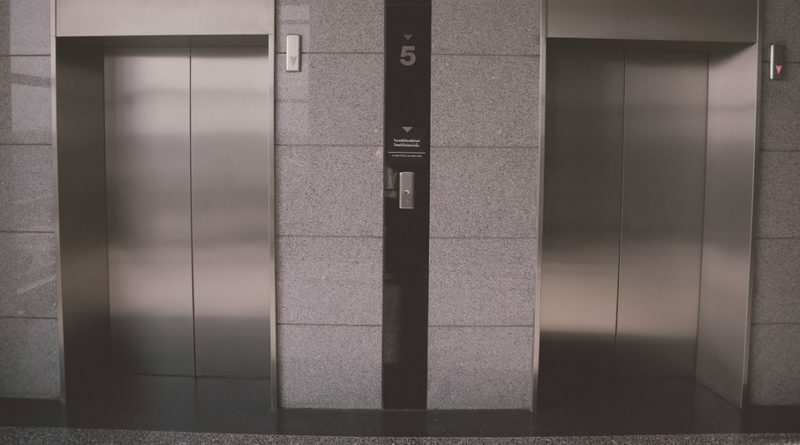 The Five Questions to Ask Before Stepping Into An Elevator Pitch. “Tell us what you do in one minute and we’ll give you $2000”, this was the message of a world renowned University during their startup workshop. Angel investor networks, such as the Los Angeles based Tech Coast Angels, business plan competitions, accelerators, and VCs typically have some variation of this where the goal is to capture an audiences attention quickly. The format varies, sometimes 30 seconds, sometimes 2 minutes with a short Q&A. However, anyway you slice it the elevator or quick pitch of your company is an ubiquitous part of the startup process for getting funding, traction, and customers. If you can not explain in one minute what you do, or more appropriately why someone should care enough to ask you more, it will be hard to build a product or company. After prepping for more than a week, and practicing over 100 times, that leading University did give me that $2000. And the preparation helped my co-founders and I build momentum for multiple other situations where the task was the same. Recently a colleague was accepted for the Tech Coast Angels Quick Pitch Competition. He runs a small platform that has customers and a clear niche market and asked for my thoughts on how to maximize the opportunity. His major questions can provide some insight into how to prepare. 1. What Are They Looking For? This is such a subjective question as every investor or judge is looking for something different. The most important thing to remember is that your audience must first understand you. This means speak clearly and don’t over complicate things. Many entrepreneurs are eager to tell their whole story in 60 seconds, but task talking tech laden pitches just leave people wondering what they just heard. Simplify! 2. What Is This Format Like? The major differences here are whether or not their is a Q&A portion and how is the pitch judged. If there is a Q&A after the pitch there is a great opportunity to simplify the pitch and focus instead on all of the ways the Q&A can help your case. Remember these tips during a Q&A. Keep your answers short to get as many questions as possible. This avoids any judge or investor thinking “I didn’t hear how they make money” or something similar. If the answer requires a lot of detail offer to elaborate in a follow up! Anticipate questions. When I won my second quick pitch competition, for $2000, my team and I had created an FAQ document 15 pages long. The exercise of writing down the questions and answers to things we commonly heard ensured nothing caught me off guard. Do NOT be defensive. A probing question may sound like an attack “Why would you choose this business model, it seems like a loser?” but a thoughtful composed response can show how you are approaching things from a different angle and how you will handle challenges. 3. Should I Leave In the Grand Vision? 4. How much of the “numbers” will the audience care about? If you are operating with customers, or know what your product costs make sure to have those numbers handy. Know clearly what the investment you are asking for will go to and be able to speak to it. Be sure that for major things you check Google, in my friend’s case a simple “How many conferences are there in the US every year” turns up a ton of information. Know what those searches are for your company, since a judge can very easily pull out a phone during a Q&A and hit you with it. Try Statista, a search tool for all sorts of numbers. Also try the SBA for freely available data. 5. Am I Too Early For This? Even after being accepted as a semi-finalist my friend asked me this outright, he worried that his details statistics etc. were not on par with others. I had similar feelings when first presenting especially after seeing others show their true metrics (we were WAY pre-revenue). Regardless of where you are, you are not too early. You may be too early to be get an investment, that’s fine, but most of this events are put on by groups that are used to mentoring and advising early stage companies. Listen for relevant question that highlight things you may need to shore up and keep an eye out for useful advisors. We were able to grab some of the judges from our first competition after the pitch and even 12 months later they were still making useful introduction and keeping up on that status of things. It is never too early to get useful advice.